If you had to pick only one kind of creature as a companion for your future life, what would you pick? The traditional cat or dog? The slightly less common bird, fish or rabbit? What about a lobster, like Nerval, or an ermine, like Cecilia Gallerani? What’ll it be? I’d have a dog and then something like that little creature at the top to find out more about them. A lobster?!! Well, it’s unique. 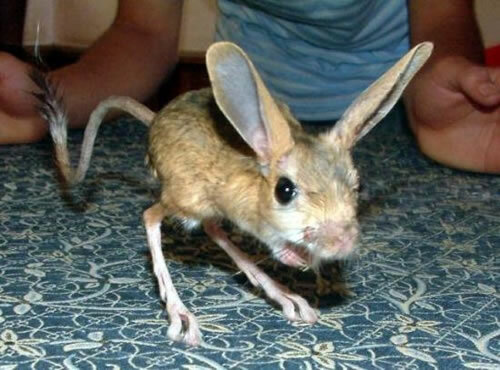 I’d be worried the dog would eat the jerboa, myself – although apparently jerboas can hit 24kph when they want to! Bless, it’s possible I guess. I’d hope they’d see each other as family though not lunch! And thanks for clearing that up – it’s one of those words you know, but don’t know. Jerboa. Wild eh? Literally! Just imagine all those animals we haven’t discovered yet. A cross between a horse and snail?!!! A cross between a rabbit and a crocodile!!!! I guess a cat, because at bottom I am a cat person. My shoulder-cat, in particular: https://jubilare.wordpress.com/2011/12/30/tabasco/ her loss still aches. I will not meet her like again. I love so many kinds of critters, though, that it’s a hard sell. 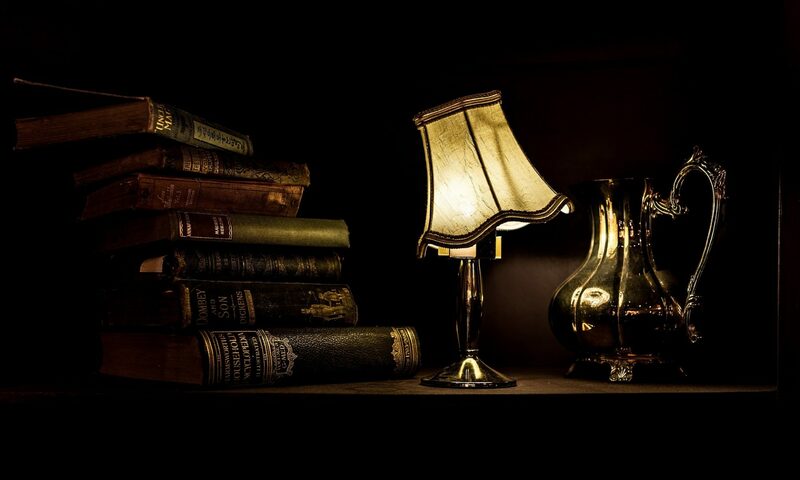 I would love to have a crow as a companion, or a horse, or a little brown bat… the list could go on forever. A shoulder-cat! I’ve always wanted one of those, but my cats are more lap-or-nothing cats, alas. I have lived with 5 cats over the course of my life so far, and every single one of them has been very different from all the rest. I currently have a placid, demanding lap-cat and a miniature polar-bear who seems to be autistic, if that is possible for cats. We have one demanding lap-cat and one who will come and sit on your lap occasionally, apparently out of a sense of duty. Once she feels she’s fulfilled her obligations, she’ll go sit by herself again. A cat, so I can stare into its eyes; a seagull, so I can stare into the sky. p.s. love the painting – I think I always liked it better than the Mona Lisa. Cats are undoubtedly good starers, but a pet seagull is a new idea to me! Good reason, though.